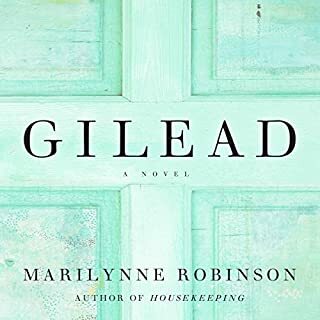 Marilynne Robinson has built a sterling reputation as a writer of sharp, subtly moving prose, not only as a major American novelist but also as a rigorous thinker and incisive essayist. In When I Was a Child I Read Books, she returns to and expands upon the themes that have preoccupied her work with renewed vigor. 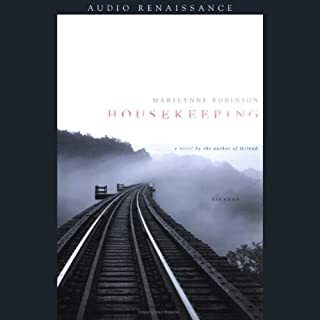 In When I Was a Child I Read Books, Robinson returns to and expands upon the themes that have preoccupied her work with renewed vigor. In "Austerity as Ideology", she tackles the global debt crisis, and the charged political and sociopolitical climate in this country that makes finding a solution to our financial troubles so challenging. 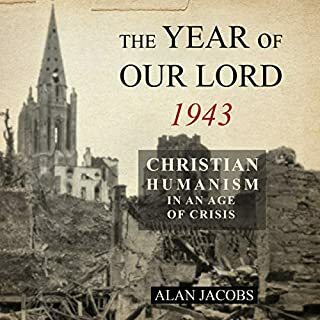 In “Open Thy Hand Wide” she searches out the deeply embedded role of generosity in Christian faith. 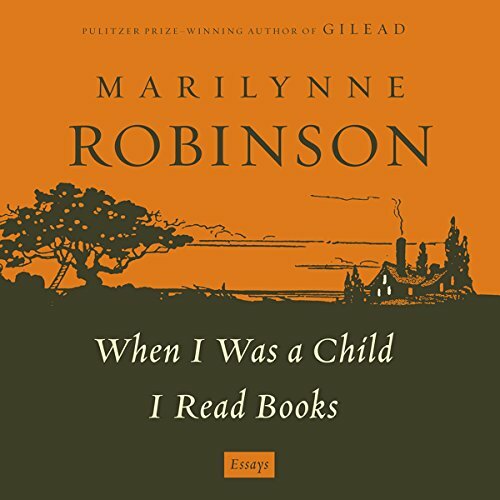 And in “When I Was a Child”, one of her most personal essays to date, an account of her childhood in Idaho becomes an exploration of individualism and the myth of the American West. 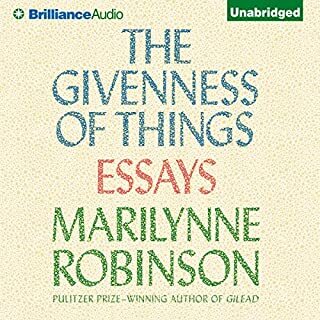 Clear-eyed and forceful as ever, Robinson demonstrates once again why she is regarded as one of our essential writers. The mistake was mine. 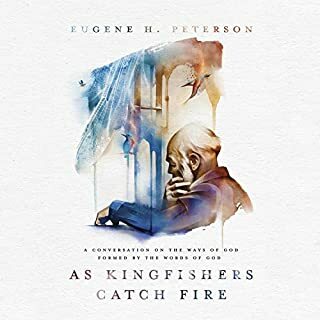 The material from the author is extremely exceptional and causes one to think deeply, which makes it hard to keep up with in an audio version as opposed to reading it on the page and having time to think and process what has been said. All the same the author's defense of religion in the face of the supposed advances of science is strong. 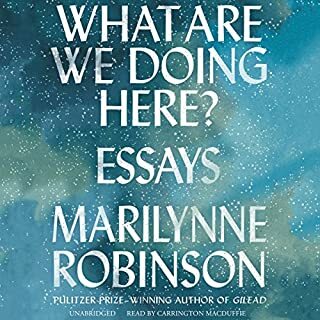 In an age of reductionism yo the right and to the left, Robinson challenges us all to think deeply, read widely, and be open to the possibility of human surprise. Drawing deeply from our history, these essays provoke, reflect, and offer thanksgiving while calling us to be the city on a hill. Not all agile ad fans will love this. Serious and thought-provoking reflections from a quiet and independent thinker. Perhaps not as finely honed prose as in her fiction, but still distinctively and delightfully her voice.